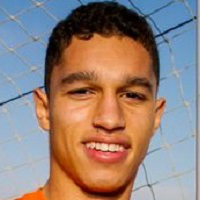 Knoyle joined the West Ham United Youth Academy as a 13-year-old after being recommended by coaches on a Junior Hammers coaching course. In 2012/13 he broke into their Under 18 team whilst still under the age of 16, and made appearances at Under 21 level the following season. Capped by England at U18 level, Kyle made his debut in a friendly international with Hungary in October 2013. An injury in 2014 curtailed his development, but he soon returned to play in both the U18 and U21 teams, and was rewarded with a professional contract tying him to the east London club until the summer of 2017. Kyle was first included in the West Ham first team squad for their UEFA Europa League first qualifying round tie versus Lusitanos of Andorra in July 2015, remaining an unused substitute. However, he made his first team debut just a few weeks later, in their third qualifying round second leg match against FC Astra Giurgiu in August. 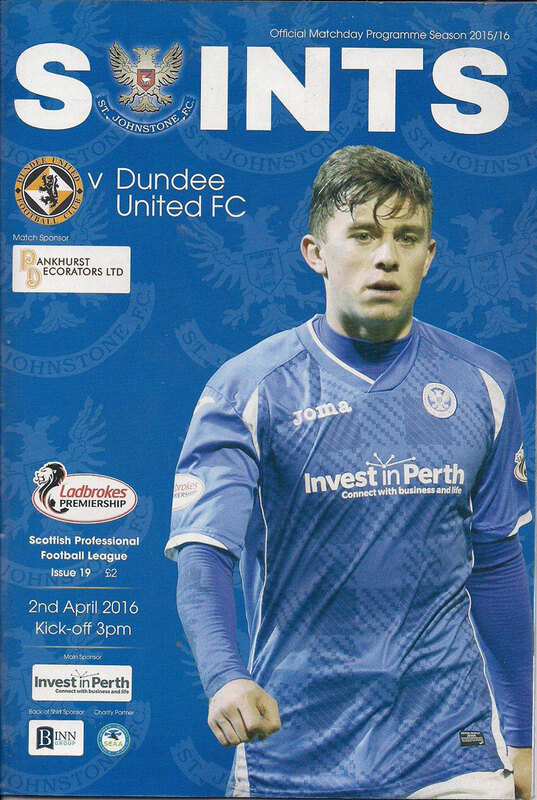 The 19 year-old full-back arrived at Tannadice on 22 January 2016, signed on a loan deal until the end of the season. Kyle was born on this date in Newham, England. United kicked off in the sunshine at the Global Energy Stadium, defending the goal housing their 405 travelling fans. With barely a minute on the clock, United were first to threaten. From a Paton free-kick, Donaldson rose to meet the ball but headed just over. Soon after there was an off the ball incident when Paul Quinn fell clutching his face. Ofere was the closest United player but despite howls of derision from the County fans, the unsighted referee opted to award a drop kick. Quinn again was in the thick of it in 8 minutes when he headed just over amid claims his shirt was being pulled. His protests were waved away. A minute later United went in front. A corner from Scott Fraser was nodded back beyond Scott Fox in the County goal and into the net by captain for the day, Paul Paton. Tempers flared again on the quarter hour mark when Gunning and Schalk grappled on the half way line. There looked to be a clash of heads between the pair and both were given a caution. The United defender made a more productive contribution midway through the first half when he smashed a volley inches wide after good trickery from Scott Fraser to set him up. As the first half progressed, the game deteriorated on a pitch that was cutting up badly. Kawashima was forced to rush out to clear a dangerous ball after 30 minutes but collided with Gunning in the process. The big defender looked to have picked up a back injury but was running freely again after a few minutes. County began to get a foothold in the game as the interval edged closer. Jackson Irvine headed just wide from a corner and then Gunning brilliantly cut out a through ball from the same player that would have left County with a one on one opening. Andrew Davies was next to go close when he got in a free header from a Gardyne corner but it soared just over the bar. There was time for one last United chance prior to half time when goal scoring hero Paul Paton chested down a loose ball at the edge of the box and fired a rasping drive just off target. 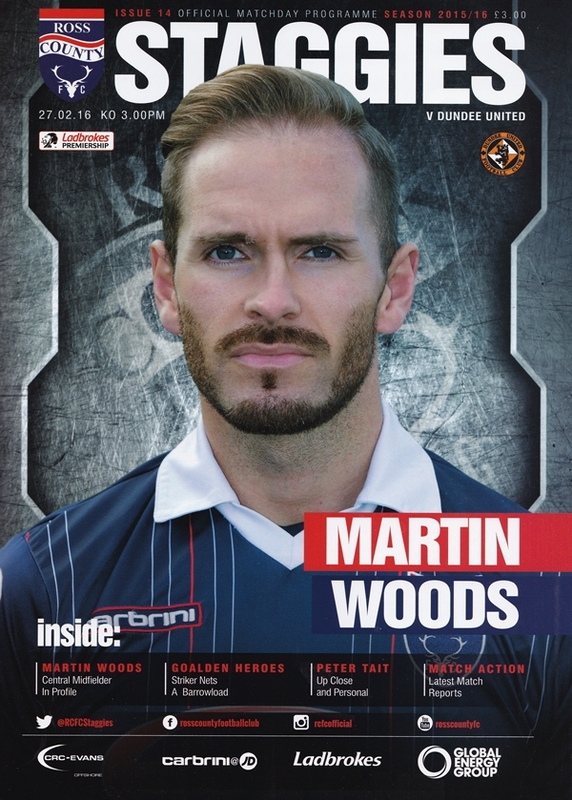 United kicked off at Rugby Park with recently appointed manager Ray McKinnon sitting in the stands, and caretaker boss Gordon Young taking charge for one last time for the final League game of a very difficult season. The stand-in coach made four changes from the midweek draw with Partick Thistle, with Luis Zwick, Mark Durnan, Coll Donaldson and Justin Johnson coming in for Kawashima, Harry Souttar, Sean Dillon and Billy Mckay.